​the purchase price of eligible products to Shiloh PTA. 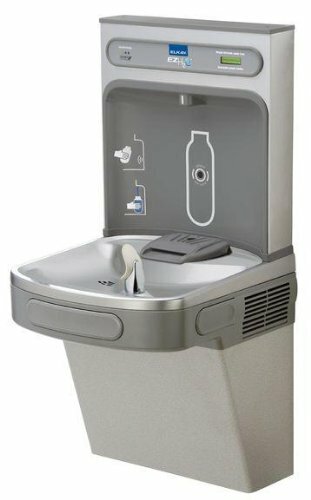 Help us install three new fountains by supporting Shiloh PTA's fundraiser today. Click on the icon above to donate.